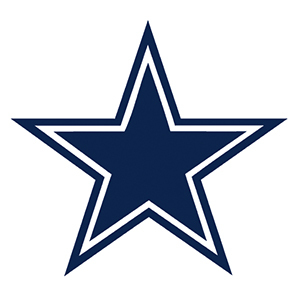 Follow NFL schedules on UpTo and you will never miss another game! 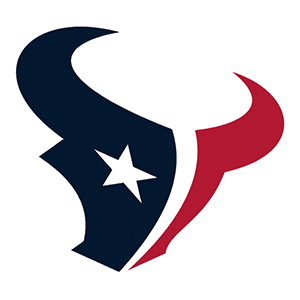 Our NFL schedules sync right into your calendar so you will never have to go searching for game times again. Real time updates will remind you what time your favorite teams are playing, and sharing features allow you to share the fun with others. The kick is up, and its good. Your guide to all upcoming NFL games. Your guide to the 2015 NFL playoff schedule. 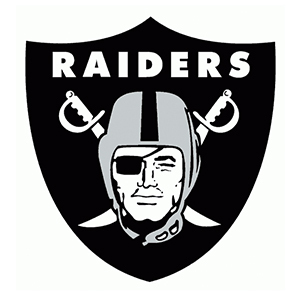 The complete Oakland Raiders season schedule. 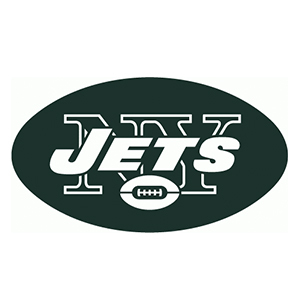 The complete New York Jets season schedule. 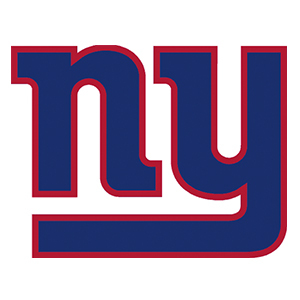 The complete New York Giants season schedule. 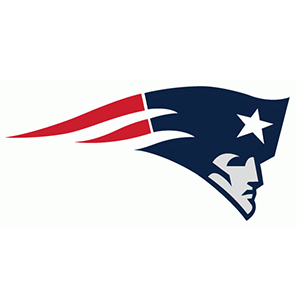 The complete New England Patriots season schedule. 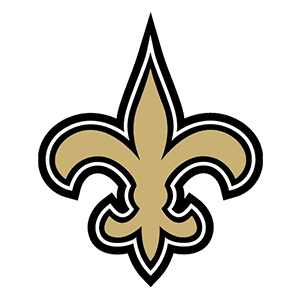 The complete New Orleans Saints season schedule. 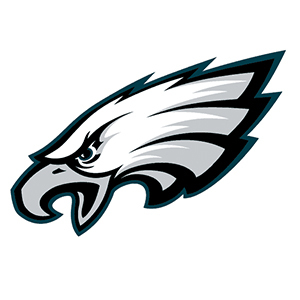 The complete Philadelphia Eagles season schedule. 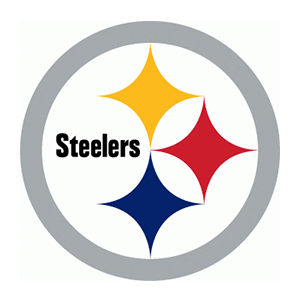 The complete Pittsburgh Steelers season schedule. 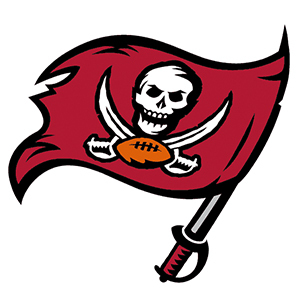 The complete Tampa Bay Buccaneers season schedule. 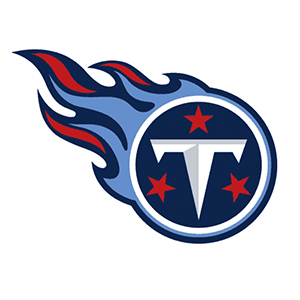 The complete Tennessee Titans season schedule. 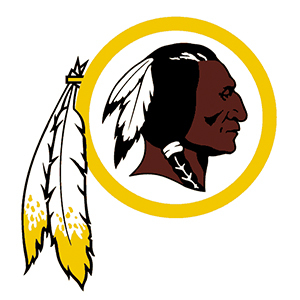 The complete Washington Redskins season schedule. 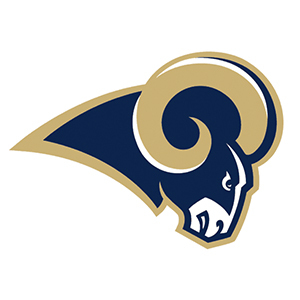 The complete St. Louis Rams season schedule. 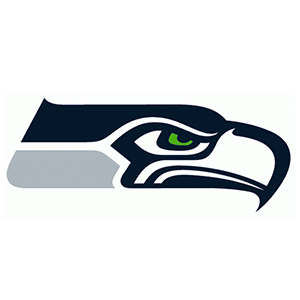 The complete Seattle Seahawks season schedule. 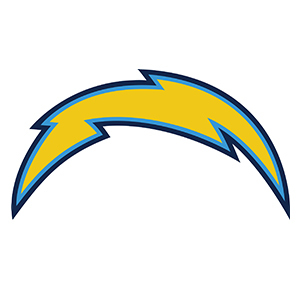 The complete San Diego Chargers season schedule. 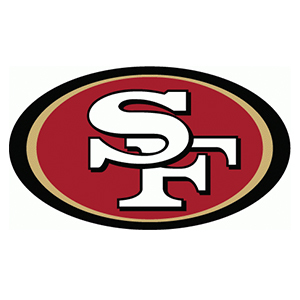 The complete San Francisco 49ers season schedule. 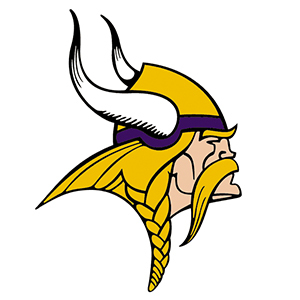 The complete Minnesota Vikings season schedule. The complete Miami Dolphins season schedule. 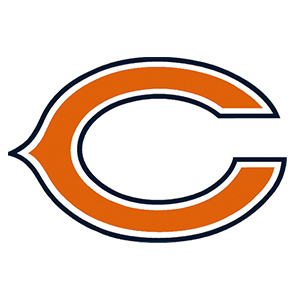 The complete Chicago Bears season schedule. The complete Cincinnati Bengals season schedule. 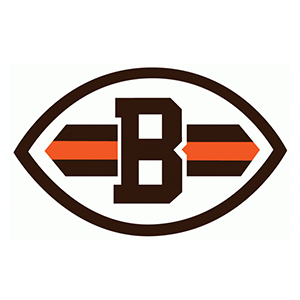 The complete Cleveland Browns season schedule. 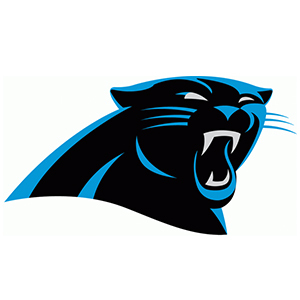 The complete Carolina Panthers season schedule. 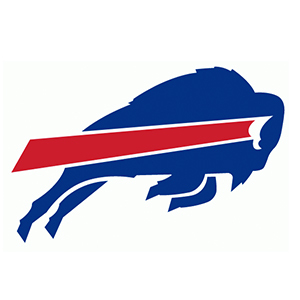 The complete Buffalo Bills season schedule. 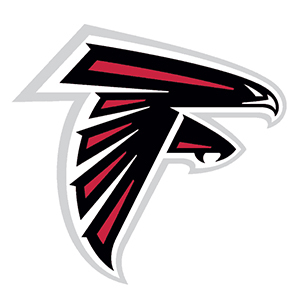 The complete Atlanta Falcons season schedule. 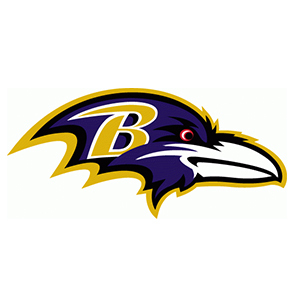 The complete Baltimore Ravens season schedule. 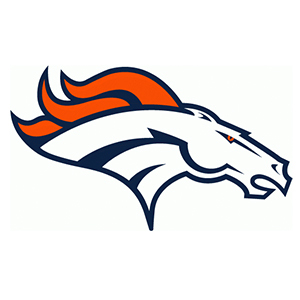 The complete Denver Broncos season schedule. 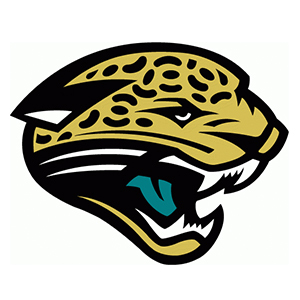 The complete Jacksonville Jaguars season schedule. 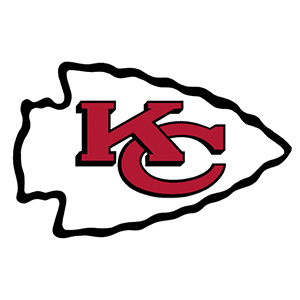 The complete Kansas City Chiefs season schedule. 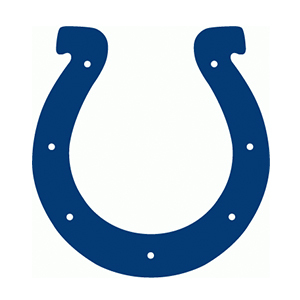 The complete Indianapolis Colts season schedule. 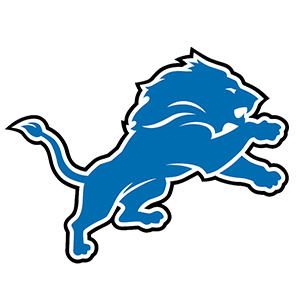 The complete Detroit Lions season schedule. 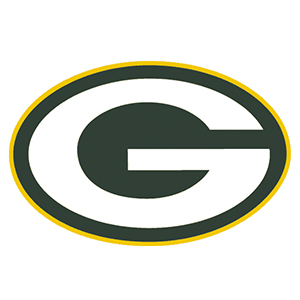 The complete Green Bay Packers season schedule. 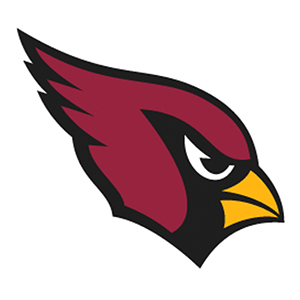 The complete Arizona Cardinals season schedule.